You must be a member of the Medellin Singles and Friends Group to attend this activity. Would you like to join this group? 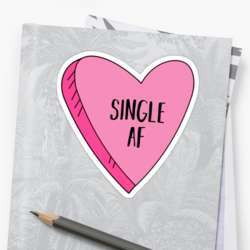 Are you single? Are you taken? Are you hungry? It doesn't matter. Let's book a table and share a good time with new and old friends while we listen live music.